Argentine aces Girolami, 29, and Guerrieri, 34, will drive for the Honda-powered ALL-INKL.COM Münnich Motorsport team during the 10-event WTCR season, with Monteiro, 42, also at the wheel of a Civic Type R TCR for a full campaign. The Portuguese driver’s team – and team-mate – will be announced in the coming weeks. 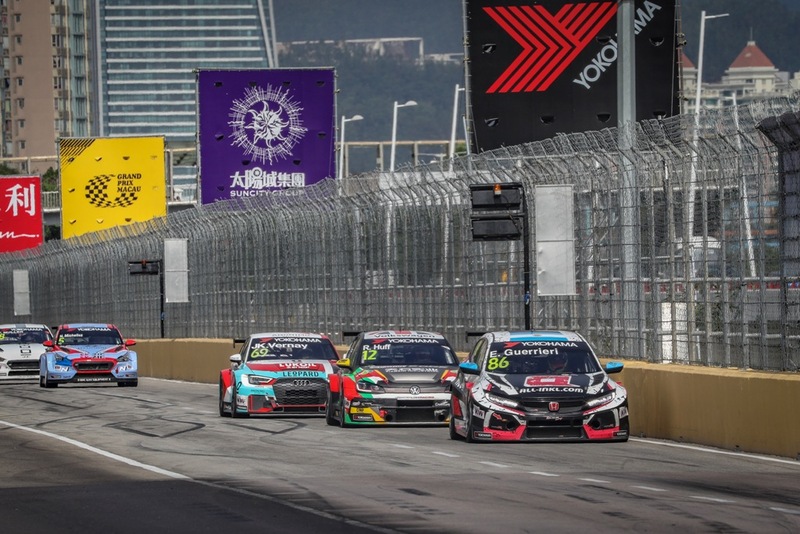 Esteban Guerrieri and ALL-INKL.COM Münnich Motorsport have form when it comes to being successful in WTCR / OSCARO having partnered together last season. 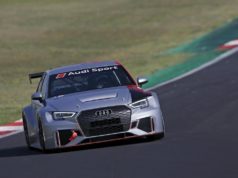 Guerrieri won at two of the toughest tracks on the 2018 calendar, triumphing at the Nurburgring Nordschleife and Macau on his way to third in the final standings. 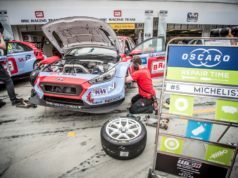 René Münnich’s Germany-based outfit finished third in the WTCR / OSCARO Teams’ title race last year to underline its competitiveness. Néstor ‘Bebu’ Girolami, a compatriot and close friend of Guerrieri, is a double champion in the hugely competitive Súper TC2000 series in their native Argentina. He made his World Touring Car debut in a Honda in 2015 and was a winner in the WTCC with the factory Volvo Polestar squad in 2017. 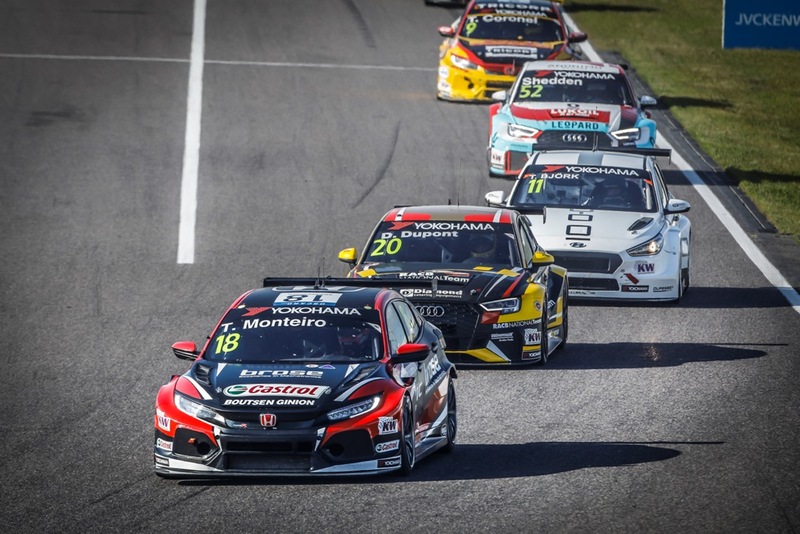 Tiago Monteiro’s determination to recover from serious head and neck injuries sustained in a testing crash in September 2017 has been rewarded with a season-long bid in a Honda Civic Type R TCR. 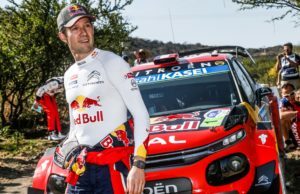 The ex-Formula One driver was leading the World Touring Car Championship standings when a high-speed accident at the Circuit de Barcelona-Catalunya put paid to his title dream and left him fearing he may never drive again. But after 415 days of fighting, he made his competitive return at WTCR JVCKENWOOD Race of Japan. Monteiro narrowly missed out on points in what was a strong comeback. The identity of his team and team-mate will be announced at a later date. #testingseason has started again🙏👊👊😬😬 but goodnight for now ! #honda #typer #civic #wtcr #thepowerofdreams.